Are You Throwing Your Hard Earned Money Away For No Reason? I have yet to meet a photographer who claims this is an inexpensive hobby. 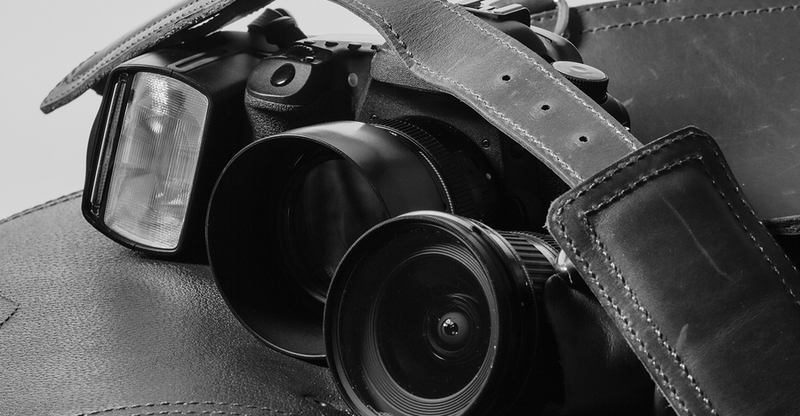 Most of them are very aware of how much it costs to keep your camera gear up to date – quite surprisingly most of them also spend enormous amounts of money when they could get the same things a lot cheaper. This guide is meant to help you to save some of that money by making wise choices.